Oh, my! 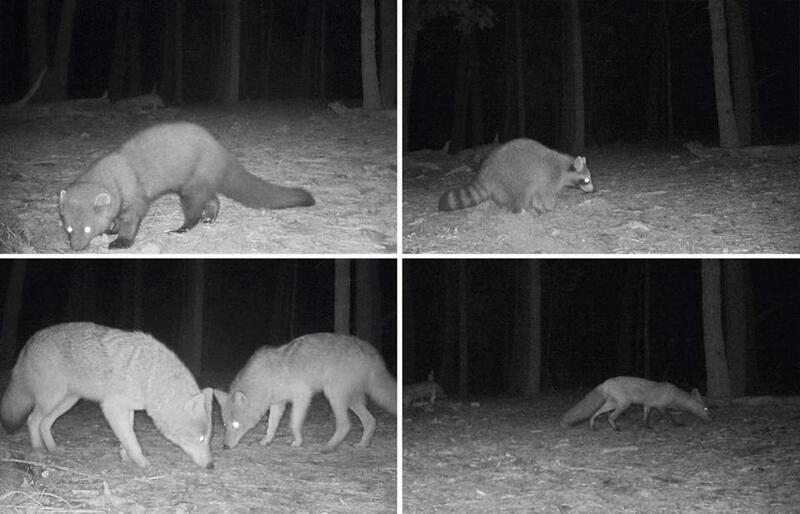 A researcher hopes a network of cameras on the state’s woodland trails will gather information on what wildlife is up to at night. Crepuscular creatures roam the woods across Massachusetts, and Hollie Sutherland wants to know where they live and what they’re doing. To do that, Sutherland, a graduate student at the University of Massachusetts Amherst, is hoping to weave together a network of trail cameras around the state. She has taken the first step by launching a questionnaire aimed at gauging people’s interest in the project. “The key question is to see, first off, who owns trails camera, why they own them, and what they are using the cameras for,” said Sutherland, who is part of a project called MassCams. “I want to get a good idea of what the main reasons are, and see how we can categorize groups of camera users and work out how to get them involved in a ‘citizen scientist’ project, if public participation in a scientific research project is feasible,” she said. Trail cameras — also known as “game cameras” or “camera traps” — are devices that are triggered when an animal walks past. Once activated, the devices record any activity nearby, either by taking a photo or a video. The cameras, which are often affixed to trees, can also be used in the dead of night. For example, a trail camera run by The Trustees of Reservations captured an extreme closeup with a black bear in the Pioneer Valley in May. The traps are used by both nature lovers and hunters. But Sutherland said the use of trail cameras is also a well-established monitoring approach to scientific projects involving animals. It allows researchers to survey mammals remotely and non-invasively, she said. In recent years, there has been an uptake in relying on “camera trapping” in ecology studies to help estimate some animal populations and behaviors. The cameras are “becoming an important tool for scientific research,” Sutherland said. Sutherland said that by bringing residents into the fold, it will help further that research. Because funding and personnel for such projects can be limited, relying on volunteers can complement overall findings. 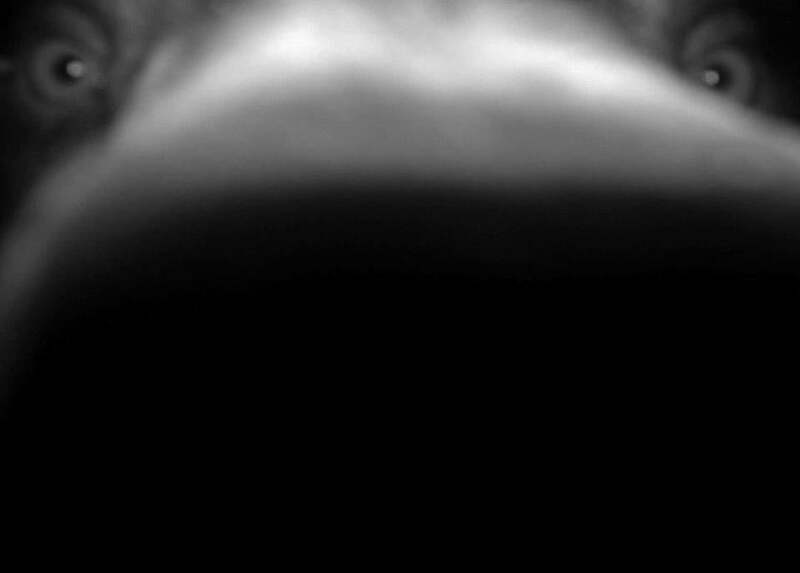 A trail camera set up by The Trustees of Reservations captured an extreme closeup of a black bear in the Pioneer Valley. There already seems to be interest in possibly creating such a network. More than 400 people have completed Sutherland’s survey, and others have posted to her project’s Facebook page pictures they have captured using personal trail cameras. The project has the support of state wildlife experts. Marion Larson, spokeswoman for the Division of Fisheries and Wildlife, said the department has partnered with UMass on the project, but Sutherland is taking the lead.